I want to share the best space music , which carries the energies of the Cosmos, lightness and freedom. 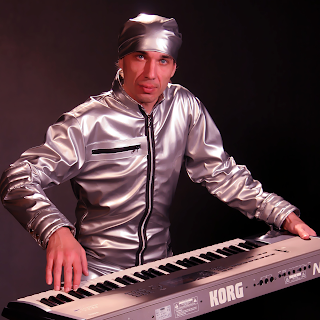 Andrey Klimkovsky - Russian composer working in the electronic musical space. ...You'll hear the night comes. Her steps are soft and inaudible, but the blue sky ether clearly distinguishable pulse of cosmic heart. Ultramarine evening sky thickens more and more with each passing moment, causing the feeling that the night somewhere near, that it is already here. In the dark-blue sky lit sparks of the first stars and a few minutes of your gaze a fantastic star placers, they planned a road along which you can bypass all the sky - the Milky Way. 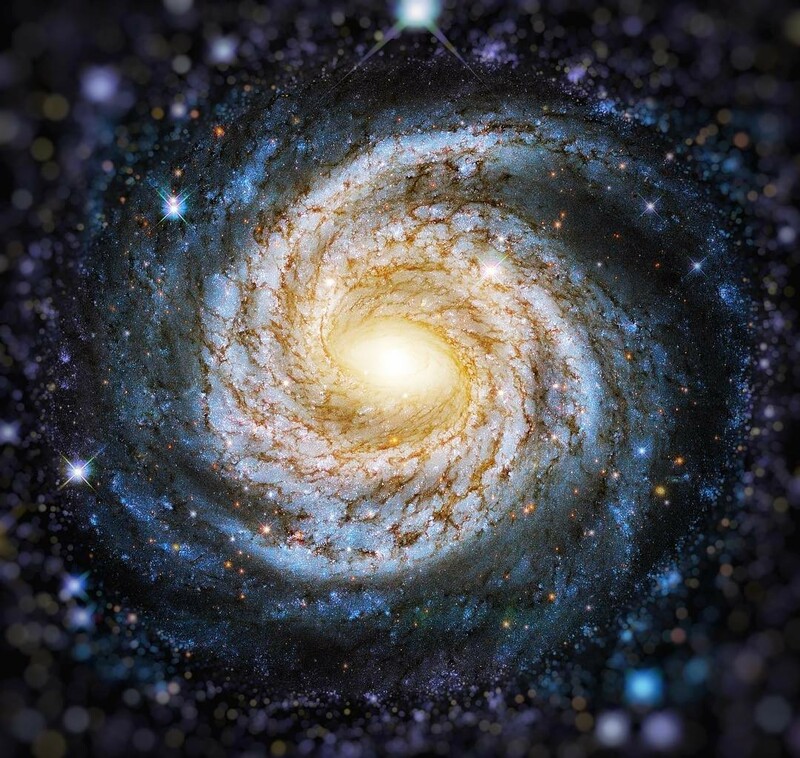 When you walk on it, you never get lost in the endless maze of stellar. To one side of the Milky Way, surrounded by his brothers and sisters, shining star of extraordinary beauty - Alcyone - the brightest star in the star cluster Pleiades constellation Taurus. You can admire it forever and just "shooting star" - a meteor - plowing across the fiery darts of the sky, makes you remember that the morning comes, in the east went up the old crescent moon, the sky brightens, and in red light of dawn comes a new day. He invests all his soul in music, thereby using a vertical approach, and not a horizontal one. 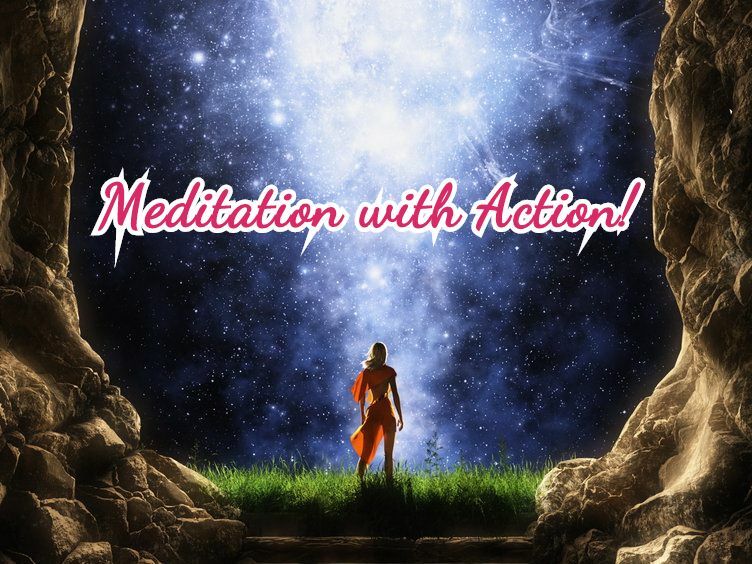 More about these approaches and much more you can learn from my free course "Meditation With Action!"